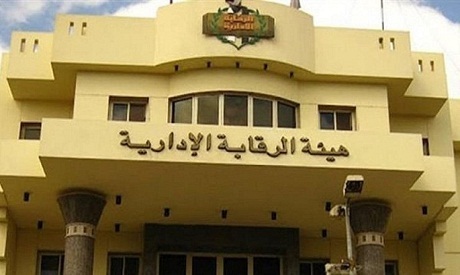 Egypt's Administrative Control Authority says it has arrested five leading officials in petroleum and a telecommunication sector companies for receiving EGP 500,000 in bribes from contractors in a public procurement and contracting company, in return for assigning contracts for a number of projects, the Authority said in a statement on Thursday. The officials belong to state-owned Petroleum Projects and Technical Consultations Company PETROJET and Telecom Egypt Company. The ACA said that the Alexandria prosecution is to investigate the incident. The Administrative Control Authority, the state body responsible for enforcing laws and regulations within state bodies, has been waging a national campaign on corruption in recent years. The Authority has arrested dozens of officials in the private and public sectors over corruption and bribery.